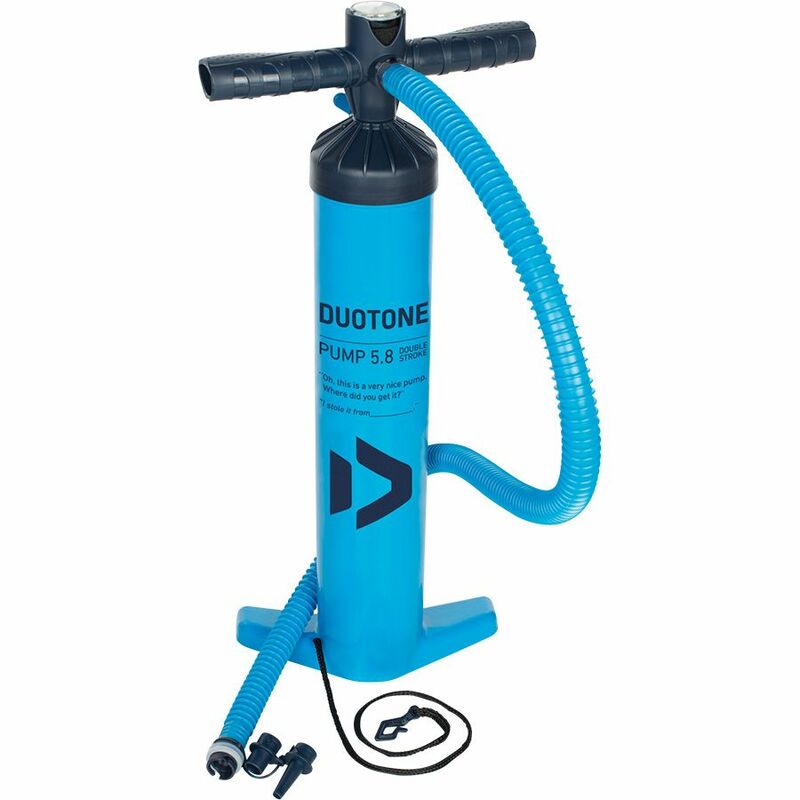 The Duotone kite pump, has a double action and a single action stand. Start pumping up your kite in the double action stand and do the last few pumps with the single action stand so that you can pump up your kite as hard as you want for higher pressure. The pump is equipped with a good pressure gauge so you always know if your kite is hard enough. 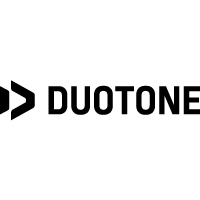 The Duotone Kite pump can be used to inflate kites with the valves of Duotone and North but also boston valves like those on Naish, Cabrinha and Core.